Say the words 'Chettinad Cuisine' and instantly the mind conjures up images of spicy food. But the truth is that Chettinad food is so much more than just chillies, of course. Originating from the Chettinad region in Tamil Nadu, the unique feature of this cuisine is the freshly ground, fragrant blend of spices used in the masalas. It is considered to be one of the spiciest flavour profiles in Indian cuisine. While the presentation may often appear simple, the compexity of flavours arises from the perfect mixture of various spices including not just pepper and turmeric but also star anise, cloves, bay leaves, fennel, fenugreek et al. 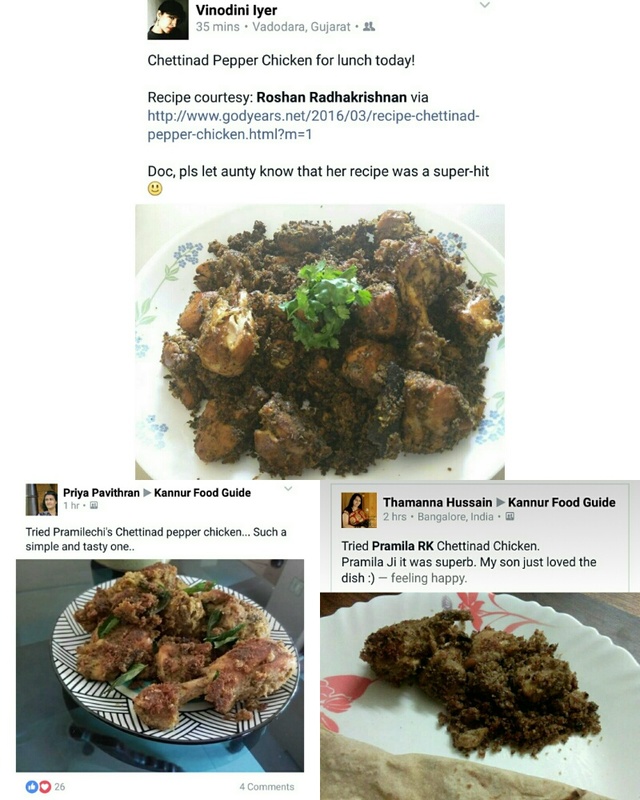 Adapting to the dry and humid Chettinad region resulted in another unique characteristic of their cooking - the use of sun dried vegetables & meats, a technique perfected to preserve food for the off-seasons. The long coastline does mean that they are masters of seafood too though, excelling in fish, prawn and crab dishes. And yes, they too are very much on the spicier side. 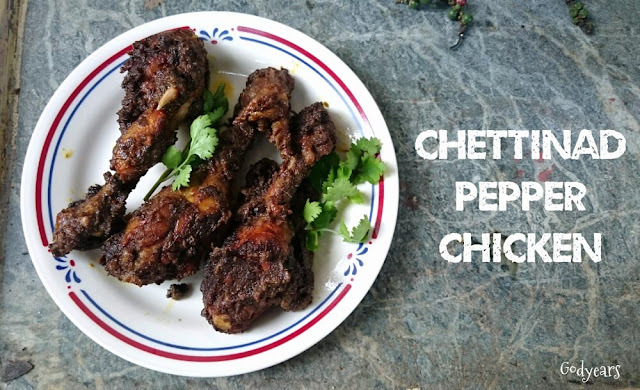 This version of Chettinad Pepper Chicken does away with the usual vegetables like onions and tomatoes and aims to allow the flavourful spices to be the star of the show. 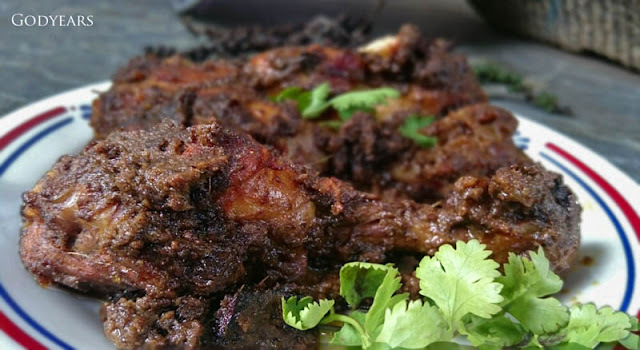 The final product is an absolutely gorgeous chicken dish that any Chettinad cuisine aficionado will tell you goes brilliantly with rice or rice based preparations like appams, idlis and idiappams, with a nice chilled buttermilk to calm your palate. Prepare a paste by grinding garlic, ginger, pepper and coconut. Heat ghee in a vessel & add cinnamon, cloves and turmeric. Fry till you get a nice aroma. Now add the chicken pieces and the ground masala. Saute well. Add 1 cup water and cook the chicken. When the chicken is almost done, keep a pan on flame and add 3 teaspoons of ghee. Fry the cooked chicken in a low flame till it turns crispy. Serve hot with rice or appams. 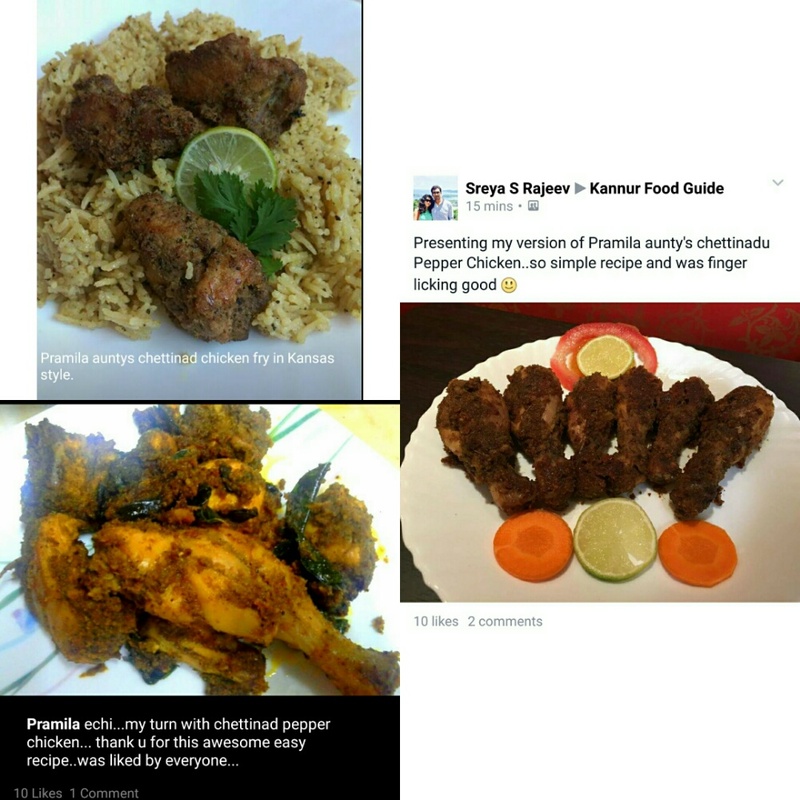 Expect to see the odd food recipe like this at Godyears too - all prepared by my mother - from recipes she has collected as far back as the 1980's - with some unique to Kerala cuisine and some variations of international dishes. Since the goal is to share, I will be looking to make all the recipes into easy downloadable single images as well so that you can save them on to your mobile/device and use them offline. Of course, if you do try them out, it would be awesome if you gave me (and her) feedback here on what you thought of the dish. 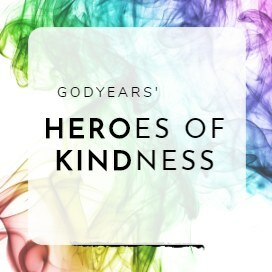 For more food posts, you can just check out the Category on Godyears labeled "Foodgasm" here. Less than 24 hours after the recipe was posted and lots of lovely cooks around the world have already messaged in with their impressions of the recipe. Thank you all for the love. It means a lot, especially to my Mom. Ooh... then you'll love this one. Check out this one too: something different. This looks super tempting. 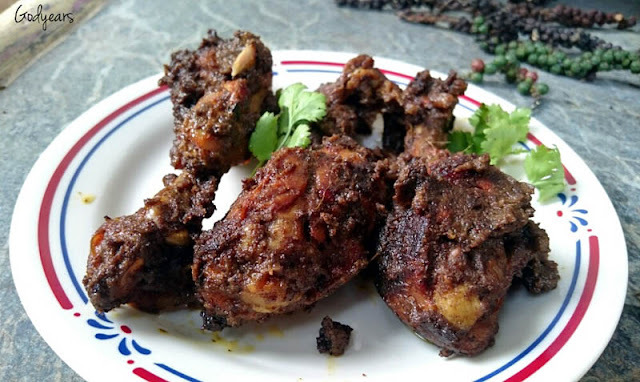 I am quite fond of chicken dishes and Chicken prepared Chettinad way is one of my favorites. 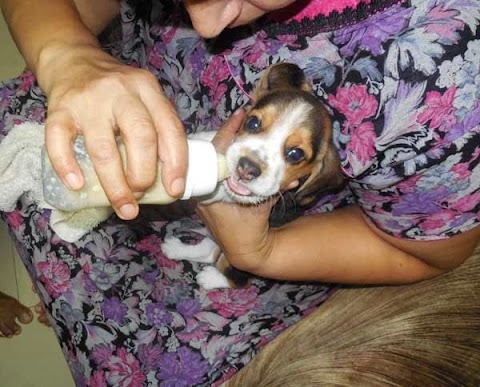 You are doing a great job by sharing your Mom's recipes. It is a great idea Doc. She really does enjoy it too so this seems like a logical next step to showcase her talents. This looks damn fantastic Doc! I just hope I will be able to gather the 'courage' to attempt it soon. 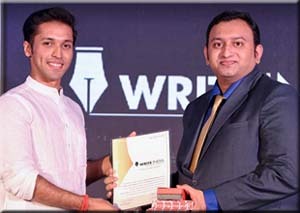 Thanks Rajiv. Do try it out. Chettinad cuisine is really lovely. This looks so yummy. A comprehensive recipe. I have bookmarked it. Please do check it out. Its totally worth it. Actually yes. I'm in a place which is a foodies delight, especially for non vegetarians. 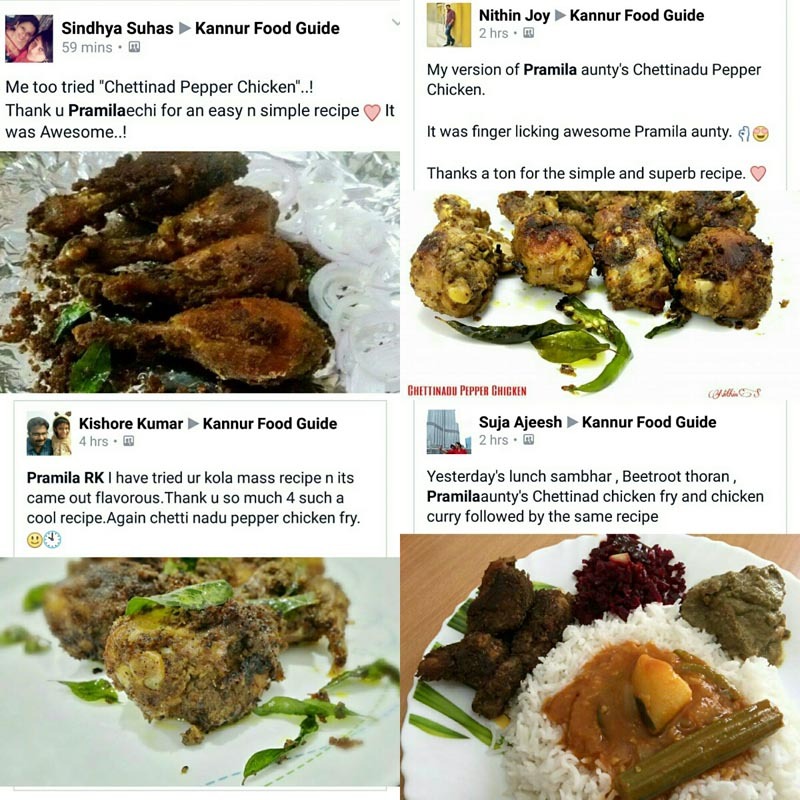 Yes, Chettinad cuisine is really spicy but not just chillies and all. Its a nice mix of many spices. That's what makes it awesome! Oh, I've been looking for recipes that don't follow the "fry onions, then add tomatoes" format! This looks delish!!! Please do and let her know. She'd be delighted to hear your opinion. This sounds so delicious. I can practically smell all the spices. Would love to try it. I love Indian cuisine and love going out to an Indian restaurant and having the expert chefs make my dinner for me. Also we have friends from Bangladesh who invite us over sometimes and I just love all the dishes they make. Sure beats the heck out of bland Canadian night after night! I'm enjoying learning more about Indian cuisine through the BAR members. But that's a good thing - so many options! And as you can see, so many ways to use spices. I'm going to try this recipe this weekend. 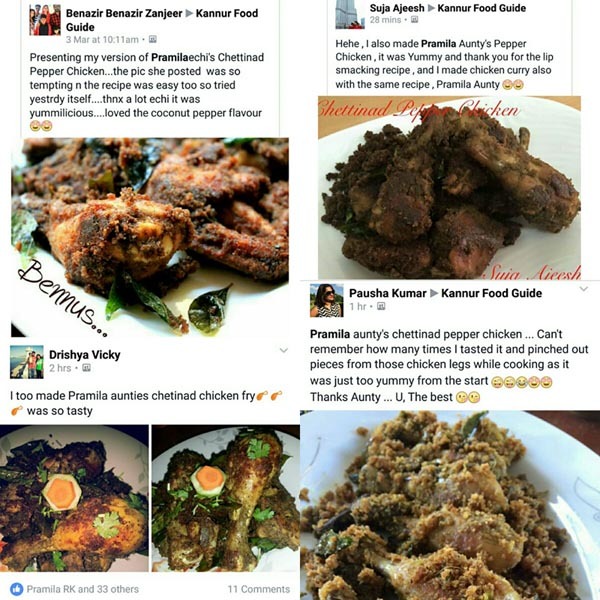 I'm sure the ghee adds a wonderful flavor to the chicken! Do take pics and if you liked it, share it with me. Mom would love to know how it turned out. Now you know why I will never have a six pack! 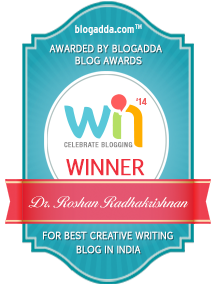 Just gone through your blog, excellent job. Seen food posts in KFG, but seen your blog today only. 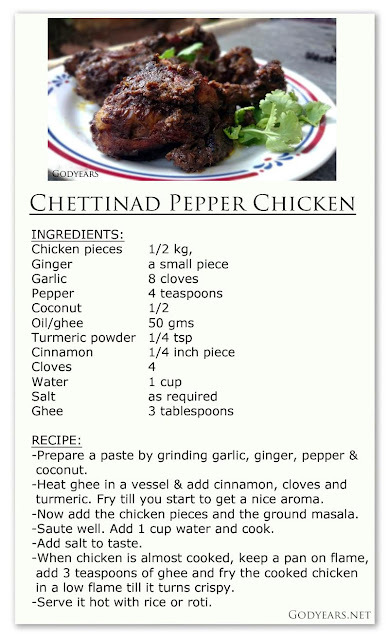 Will try this chicken chettinad fry. thanks for the recipe. Thanks. Do try it out and let me know what you thought of it.. 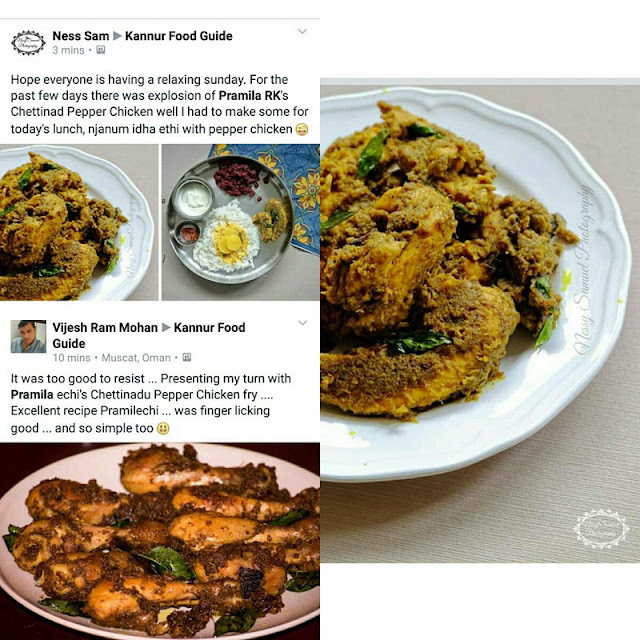 Thanks Anindya... would love to in a blog that already caters to all genres :) The idea of focusing on one cuisine in particular sounds nice. Machha...what happens if I marinate it overnight in the grounded masala before cooking? Tomorrow the mister gets pepperified!